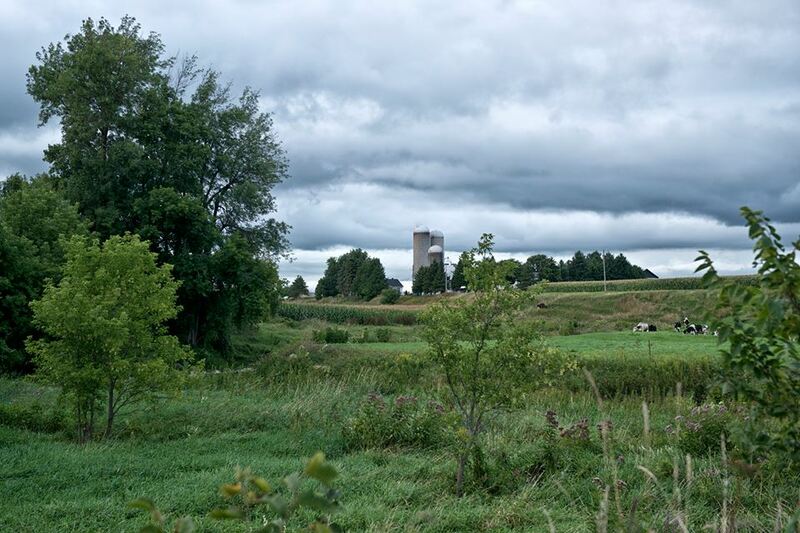 The Ontario government under Premier Doug Ford is beginning to “wear” the repercussions from decisions on development by the Environmental Review Tribunal, says a writer with Ontario Farmer. Van Dusen refers to the recent decision to allow approval of a major landfill site that has been inactive since its first approval 20 years ago, and to the decision to dismiss the appeal of the Nation Rise wind power project, despite multiple environmental concerns. “It’s enough to make you think that the Tribunal designated under the Ministry of Environment, Conservation and Parks tends to favour big business over preservation of natural landscape. Van Dusen cites the fact that the approval for Nation Rise, a 100-megawatt wind power project in North Stormont, came days before the writ period in the last election, and more crucial, the final clearance was granted by the Independent Electricity System Operator (IESO) June 13, a week after the election which saw the LIberals turfed out of government. While this decision came during the “caretaker” period and should probably not have been made, it was the critical factor that made the Nation Rise contract with government “iron clad” — the Ford government now claims it cannot get out of the contract. That date, by the way, was only obtained by citizens under a Freedom of Information request — the IESO would not release the information voluntarily. To my knowledge, none of the recipients of the letter below have responded. Several people have sent this information to this government, since early October and to my knowledge have not received a response. The four people who are willing to have their relevant health investigations used, to show that they are now experiencing the cumulative harm from infrasound radiation, are all people who experienced harm and tried to report it to the Liberal government agents within the MOECC and the MOH. No timely or effective protection was achieved under their leadership and now these peoples’ lives are in peril because the turbines that are too close to their homes are still running as I type this letter. With respect and gratitude for your willingness to make tough ethical decisions on behalf of the people of Ontario…. Yup, can’t beat politics for contraversy! Now I know nobody gives a damn about an older electrician buuut! Yesterday, Friday, March 15th 2019, the warm weather and overnight rain plus the spring frechette was overloading the dam at Ottawa and the spillway logs needed to be lifted immediately or the Mill Steel Brew Pub and parts of the War Museum not to mention the hydro power stations, which were just spilling water anyway, might be going down stream. No big deal under normal circumstances. Being Ottawa on a Friday all the people in charge left at noon if they showed up at all. The decades old 600 volt DC log lifter crane refused to budge and noone knew who could fix it. Things got tense. Renovation had been done to the building to improve its look for the tourists. Noone thought to upgraded the log lifters. Multiple, well educated, new age, electrical contractors were called in and in self preservation, modern day business style they all skulked away scared. So what has this got to do with politics and windmills? Politicians need money to get votes. International Consortium Windmill money can get votes. No politician or money broker or banker gives a damn about who gets hurt or who pays the costs when their windmills make money and 2 small hydro dams providing cheap, reliable electricity to our nations capital are threatened with destruction. Our essential services should be taken out of the care of politicians. They use our needs as a political leverage to get or receive money. Shame you unethical power perverts! How many people have no idea what it takes to keep the lights on? 1:53 AM just got in!